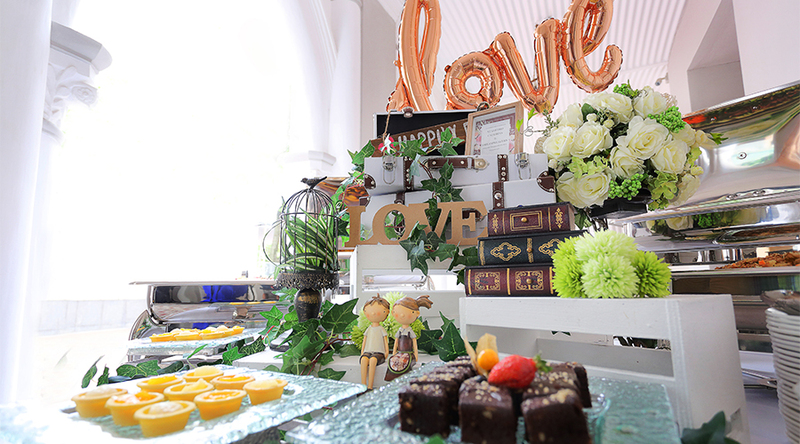 Package includes 12+1 course for $12.80+/pax and choice of 1 of our Take-Home Wedding Designer Thematic Collectibles. 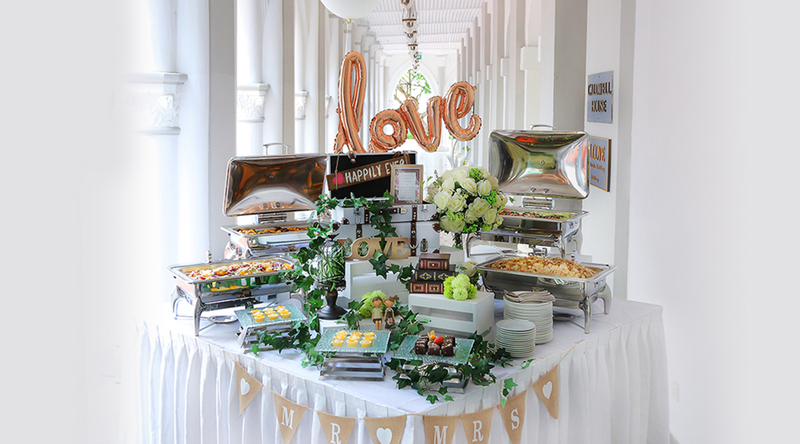 Package includes 8+1 course for $12.80+/pax and choice of 1 of our Take-Home Wedding Designer Thematic Collectibles. 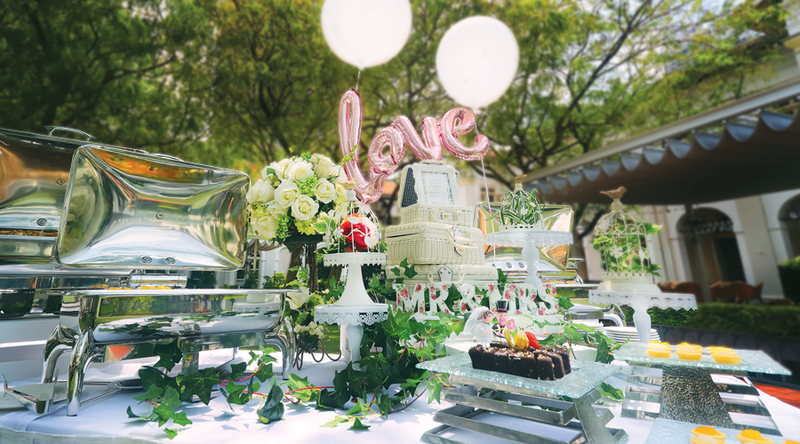 Package includes 10+1 course for $18.80+/pax and choice of 1 of our Take-Home Wedding Designer Thematic Collectibles. Package includes 13+1 course for $18.80+/pax and choice of 1 of our Take-Home Wedding Designer Thematic Collectibles. 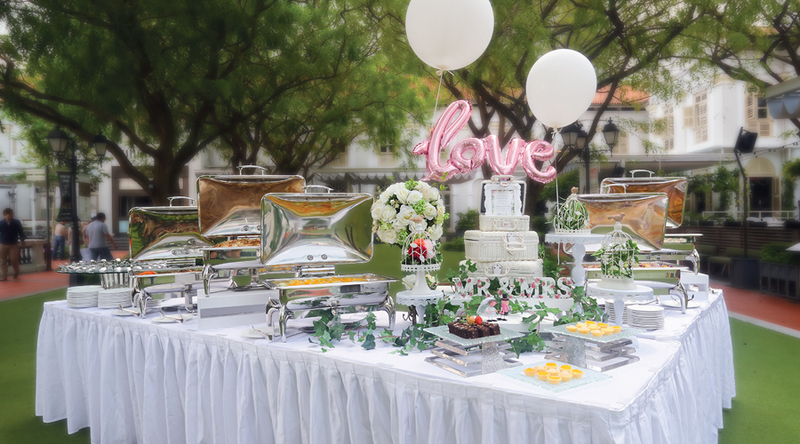 Package includes 10+1 course for $14.80+/pax and choice of 1 of our Take-Home Wedding Designer Thematic Collectibles. Package includes 11+1 course for $16.80+/pax and choice of 1 of our Take-Home Wedding Designer Thematic Collectibles. Package includes 12+1 course for $16.80+/pax and choice of 1 of our Take-Home Wedding Designer Thematic Collectibles. 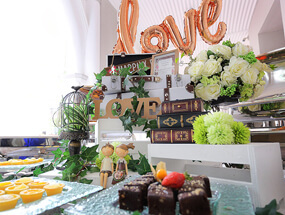 Package includes 10+1 course for $10.80+/pax and choice of 1 of our Take-Home Wedding Designer Thematic Collectibles.